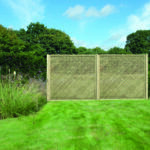 Top quality lattice panel. Smaller holes for additional privacy. 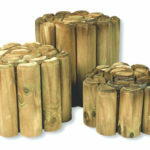 Use as a stand-alone panels or as a top for existing fences. 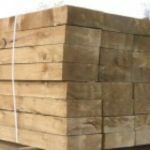 Choice of 6 inch or 12 inch high log panels in 3ft lengths constructed from tanalised timber. 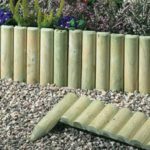 Traditional chestnut fencing available in 10 yard (9.1m) rolls with two wires in either 3ft or 4ft heights. 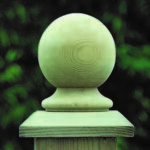 Decorative topper for timber fence posts. 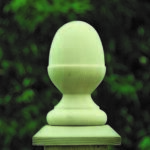 Decorative topper for fence posts. 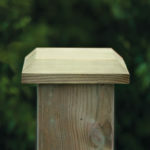 Solid Oak Garden Bench. This bench is 1.5m wide.